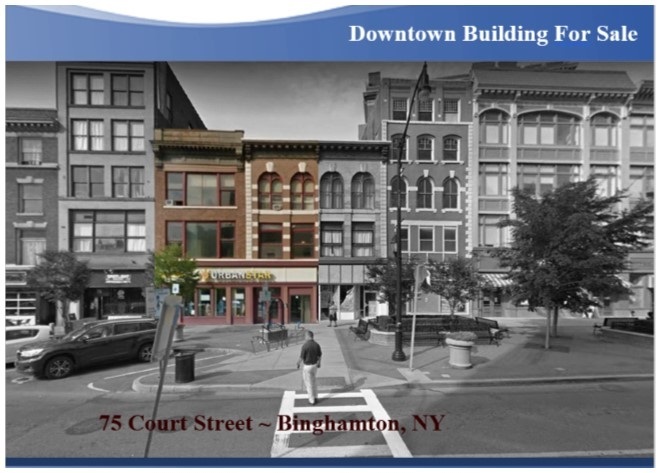 Binghamton ~ Downtown Building For Sale! This 25,000 SF mixed-use building in the heart of downtown Binghamton has three floors containing seven apartments plus a basement. The front of the first floor is currently split between retail and office space, but non-load-bearing wall can be removed to reconfigure the space to owner’s new use. The basement provides over 8,000 SF of additional space to the first floor user, or a separate use, and has two means of egress. The back of the first floor is a gym with sauna, run by a personal trainer. 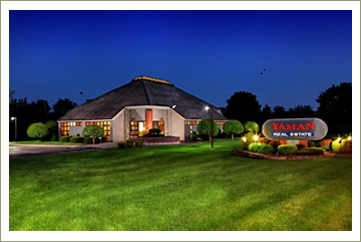 A parking garage directly behind the building is easily accessible to the property. Comments Off on Binghamton ~ Downtown Building For Sale!